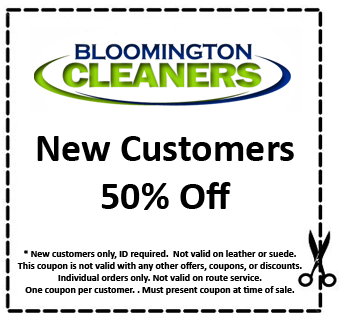 Welcome to Bloomington Cleaners, the environmentally friendly dry cleaner in the Minneapolis Minnesota metro and surrounding suburbs featuring home and office free pick-up and delivery service for your convenience. There are many things that set Bloomington Cleaners apart from other dry cleaners: We use the best product and state of the art equipment in our processes. We continuously improve our dry cleaning processes with new methods, equipment, and quality procedures to ensure the highest quality service. 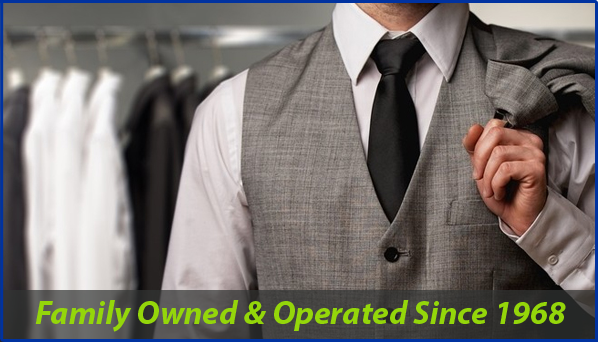 We provide superior customer service and will handle your garments with utmost care. Your satisfaction is our commitment to you.